How to find website ranking for keyword is a common question for people. When you have built a website, you will care about your website ranking on google, bing, yahoo, ect. The reason is very simple. Higher rank or position means more traffics to your site and higher conversion. Google webmaster tool is a free useful keyword ranking checker. 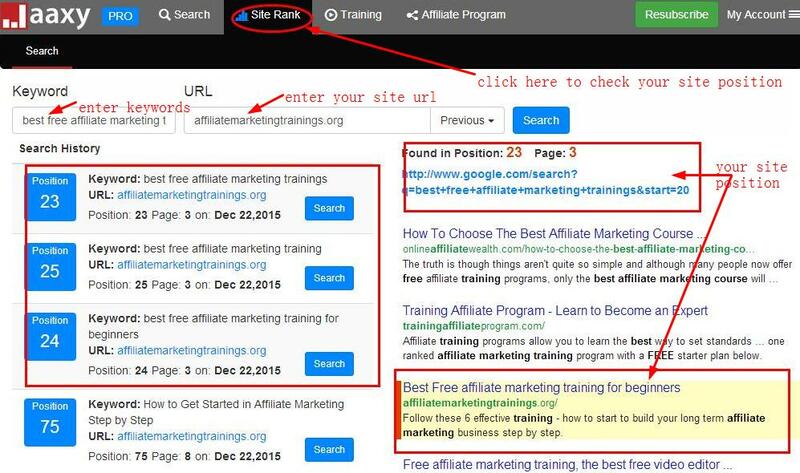 Before checking your website rank, you need to submit your website to google webmaster tool and verified with it. Only submitting your website to it, you can use this function. Make sure that you have submit your main domain and each single page url, then google can index your whole website. People type related keywords about your website on google, your site will be possibly clicked or displayed. Google can store these data about your site rank or position for these keywords. You can check them in Google webmaster tool dashboard. Login google webmaster tool and in the homepage you will see your website that has been added. Jaaxy Enterprise is not only a powerful competitive keyword research tool but also an effective keyword rank checker tool. 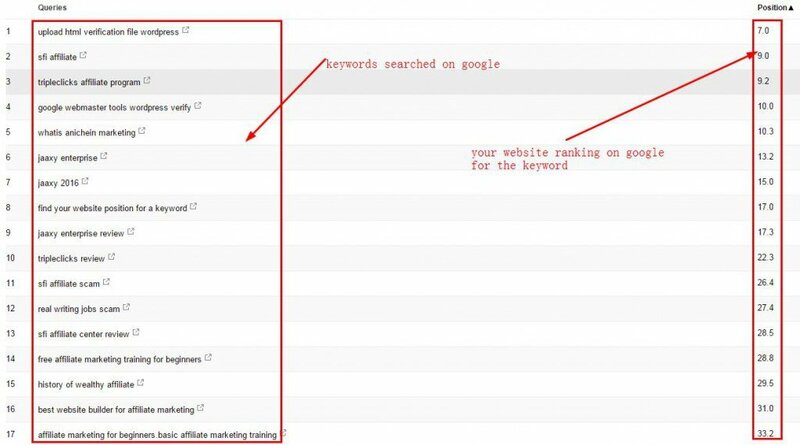 You can enter keywords in Jaaxy to check your website ranking position on google, bing, yahoo by entering keyword there. Please follow the demo snapshot below to check your website rank for keywords. Jaaxy is join for free.